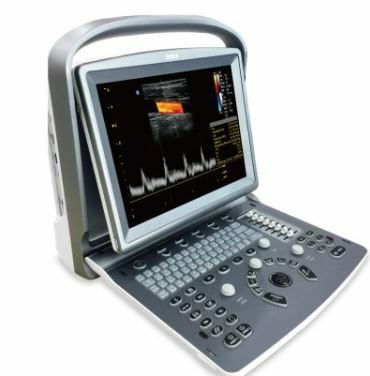 MedCorp is your number one source for used vascular ultrasound machines. 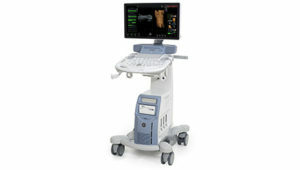 Our variety of models to choose from include, the GE Vivid i and the Philips CX50. 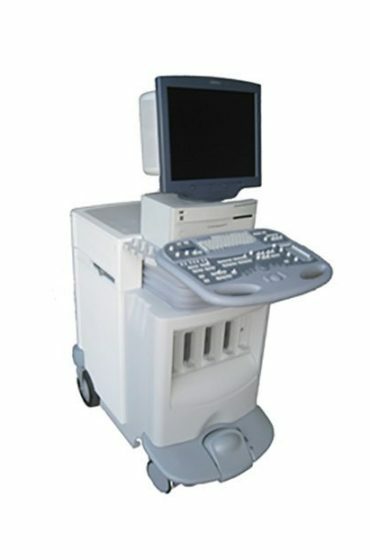 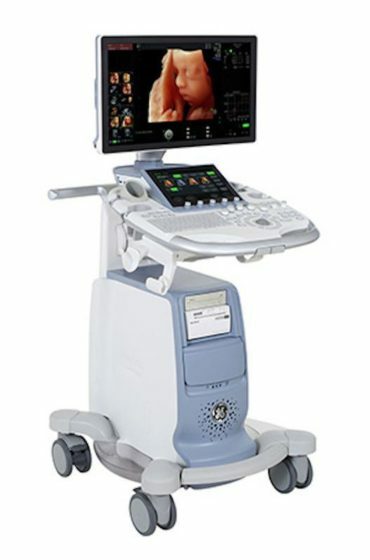 Vascular ultrasound machines are used to explore the body’s blood vessels, which is the central circulatory system. 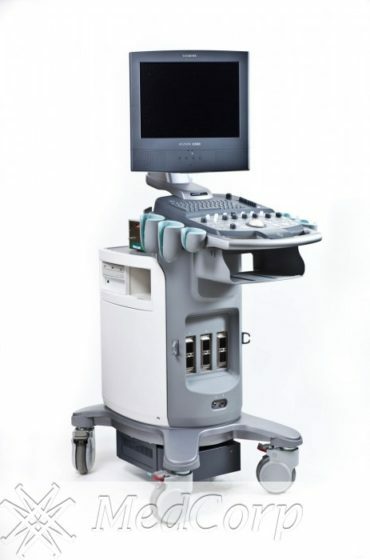 The ultrasound will use Doppler technology to reveal the speed and volume of the blood flow throughout the body, particularly through the body’s major arteries in the abdomen, arms, legs, and neck. 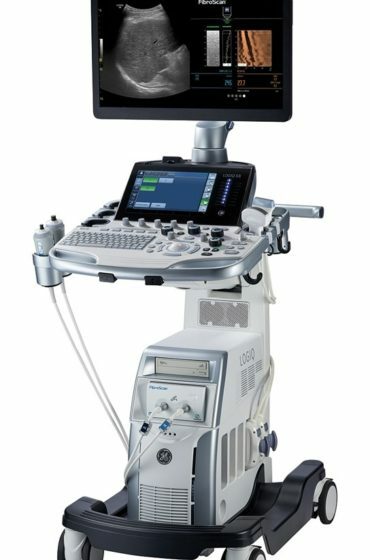 Each used vascular ultrasound equipment from MedCorp comes with the convenience, service and high image quality you would demand from a new model, but at a budget conscious price. 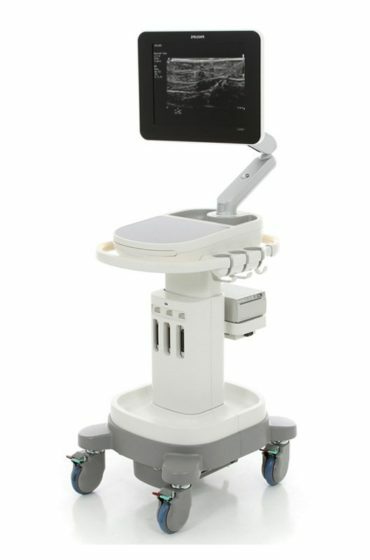 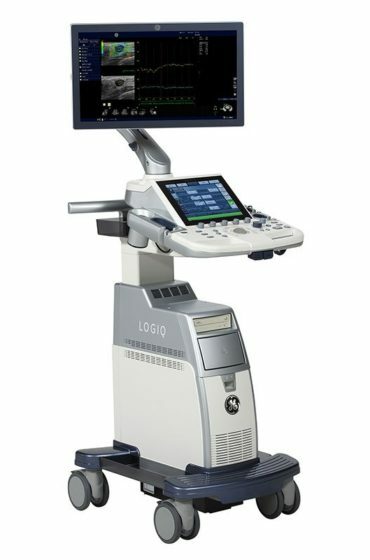 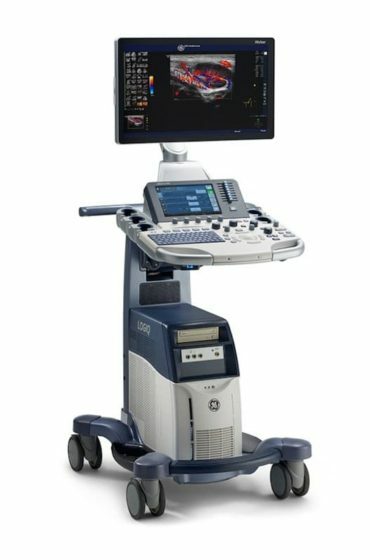 MedCorp has refurbished vascular ultrasound machines from all the major brands including, GE, HP, Siemens, Mindray, Phillips, Toshiba, and Sonosite. 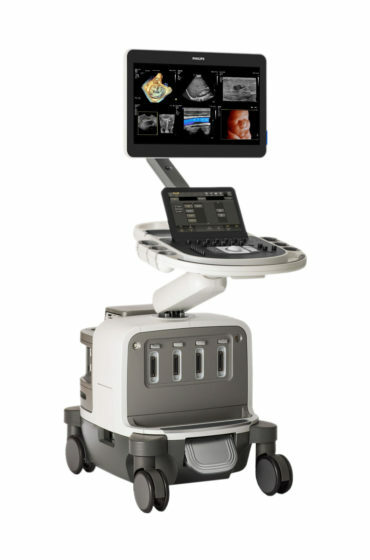 MedCorp is proud to follow an intensive 24-step refurbishment process that guarantees each system performs like-new. 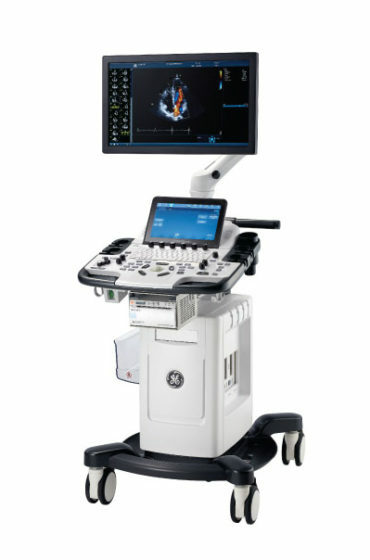 Contact our ultrasound specialists to discuss which used vascular ultrasound best suits your needs.